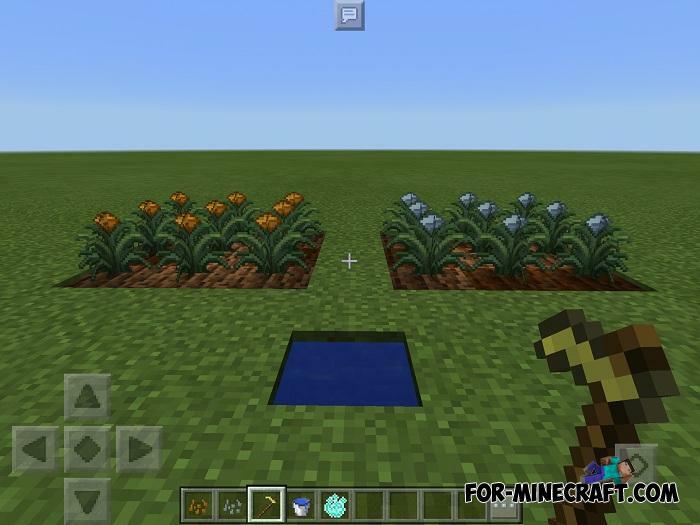 This edition is a simplified version of the Magical Crops Mod that you can download by clicking on the link. Magical Crops Lite adds only cultures without additional content, which makes it easier to play and will appeal to those who do not want to bother with extra information. 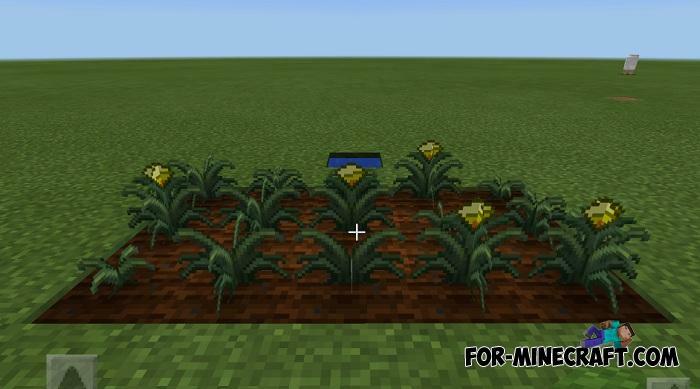 But if you're not one of those guys, then you definitely need full Magical Crops for Minecraft PE. 1. Download InnerCore (suitable MCPE launcher). 2. Open the ICmod file using the IC launcher.